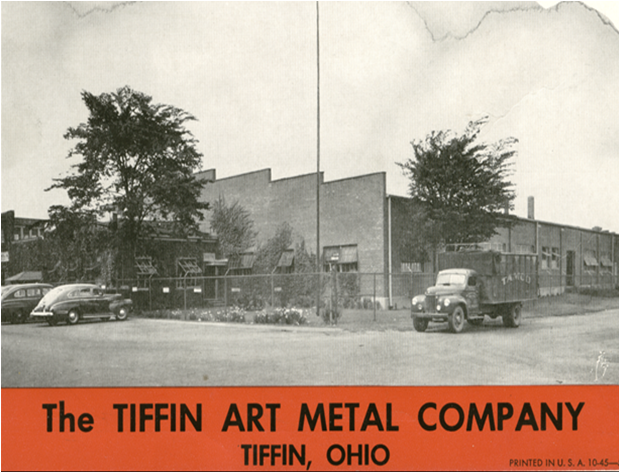 The facility goes back to November 23, 1903 when it was called The Tiffin Art Metal Company. At that time the products manufactured were stamped ornamental steel ceiling panels such as seen in older commercial structures. These were also used in almost all schools and courthouses in the first quarter of this century. In 1928 with the advent of motoring, billboards became a fad and Tiffin Art Metal evolved as one of the two main manufacturers of large billboards in the country. This business is still a main stay of our company today. During the war years, products included military shell casings and barracks fire buckets. In 1942 a major portion of the building burned down but was later rebuilt. The company was a locally stock owned company until the mid-1950’s, when it was bought by Springfield-Green Industries. By this time, the product line included metal corrugated roofing and down spouting. The company again changed hands in the early 1960’s. It was purchased by Mid-Continent Manufacturing, a mini-conglomerate.At that time several government contracts were added including components for high reach boom trucks. As this business phased out, a new product line entered – cabs for construction equipment such as cranes. Also, at this time a modular metal cabinet line was added for use primarily in schools. 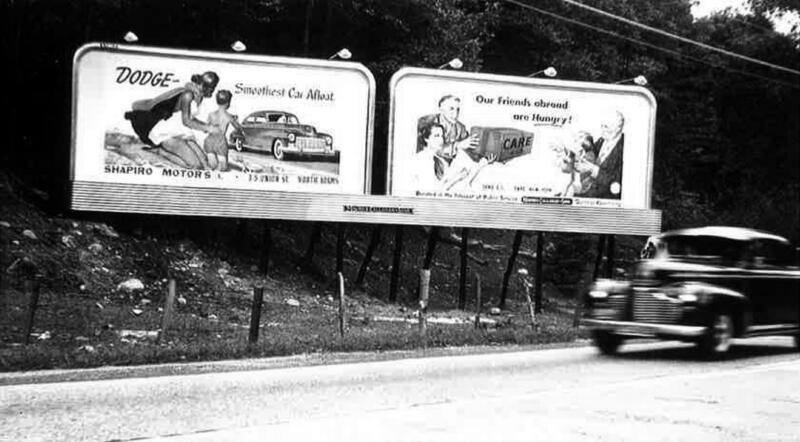 In 1969, a company named A-T-O absorbed Mid-Continent. The cab business was expanded into the agricultural market and we devoted a large part of our production to cabs for combines. The name was changed to Hadco-Tiffin in the early 70’s as a subsidiary of Hadco Engineering in Los Angeles, still part of the A-T-O group. The relationship with Hadco brought yet another product line to Tiffin; axles for travel trailers that were manufactured here until 1975. It was then that the agricultural cab markets were expanded. Later in the 70’s, our name was changed to Tiffin Metal Products and we became a full-fledged division of A-T-O. Shortly thereafter, A-T-O changed its name to Figgie International. 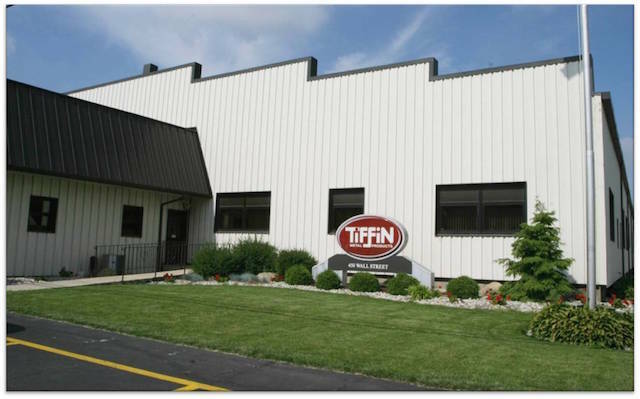 In 1976, Tiffin Metal Products acquired the Sentinel Coin Locker® division from Rohr-Flxible Company, making us one of two U.S. Manufacturers of coin operated lockers in the country. 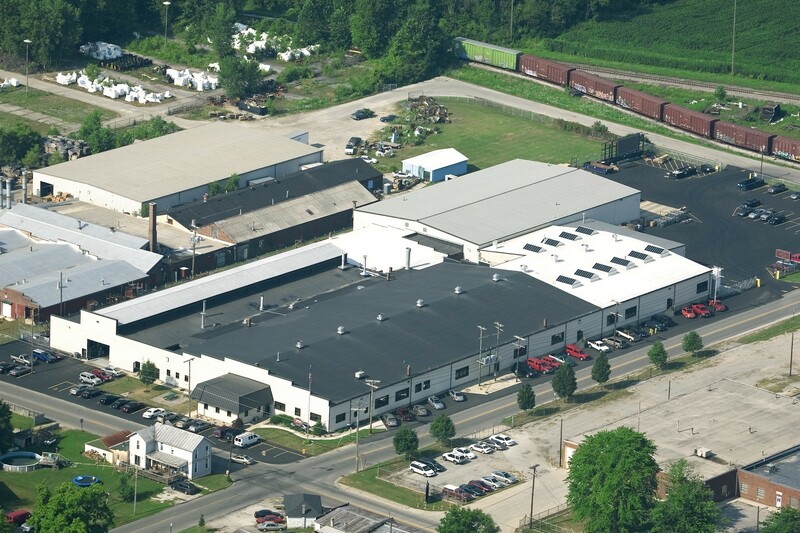 In 1980, Tiffin Metal Products Co.™ once again became a privately owned company. Willard P. Heddles purchased the company and became the President, CEO and sole shareholder. Early in the 90’s the Company recognized the need for ergonomic tables for the assembly and inspection use in the industry. The metal cabinet line was discontinued and very quickly evolved into work centers with height and tilt adjustment. Throughout the 90’s that line grew to be known as Tiffin Systems™. During this period we also added to our ergonomic product line by developing Work Seats, industrial task seating and Work Mats, anti-fatigue floor matting. The Company’s license arrangement with the German firm that originally developed the Work Seats system remained in place until June 2005 when it was sold to make room for expansion of our locker and custom lines. In 2012, Tiffin Metal Products added SST™ Gravity Chutes to our line of innovative Material Handling equipment. 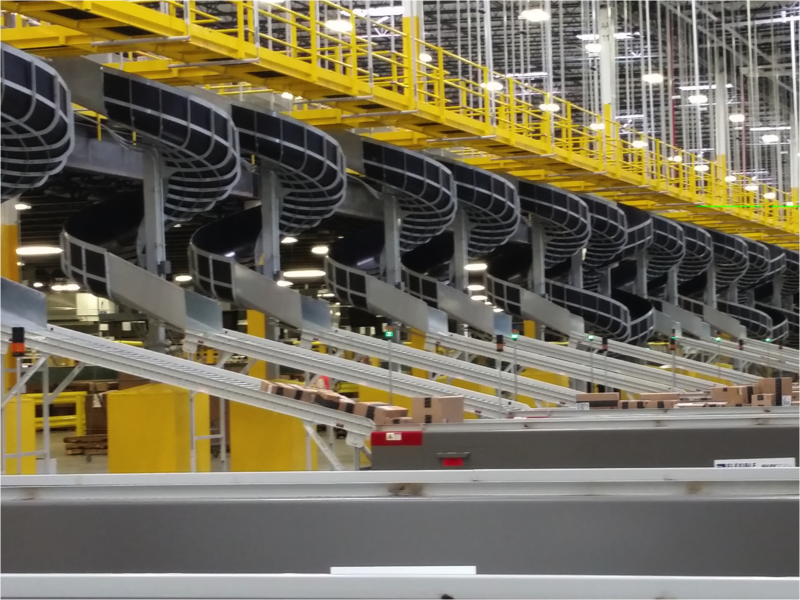 The success of the SST™ led to a high demand globally resulting in a need for a $750,000 investment in new equipment and additional workforce. In 2016 Tiffin Metal Products Co.™ earned ISO 9001:2015 certification for our Quality Management System. We use these standards to consistently provide products and services that meet customer and regulatory requirements. In 2017 owner Will Heddles passed away unexpectedly. Matthew Dysard, President and COO of Tiffin Metal Products since 2003 and minority shareholder was named Mr. Heddles’ successor. The company’s current employment is approximately 140 and today we operate in more than 140,000 square feet of buildings. Items manufactured by Tiffin Metal Products are sold worldwide. Our innovation, reliability, high quality, and value keep us on top with the ever-changing needs of our customers.